The best and easiest way to understand the true power and usefulness of mapping is to look at real examples from everyday life. Believe it or not, hundreds of thousands of maps are being created each and every week by businesses, nonprofits, and media organizations in an effort to sell an idea, persuade a group of people, or tell a story. Mapping is everywhere. Why? Because visuals are extremely powerful tools. The fact is, most people can’t look at a spreadsheet filled with hundreds of rows and columns of raw data and easily understand what it all means. Data is complex. It can’t tell stories in the same way that visuals can. If you didn’t take advantage of the power and value of mapping in 2015, this year is the year to do it. As we’ve written before on this blog, there are a number of reasons why you should be visualizing data for your business. 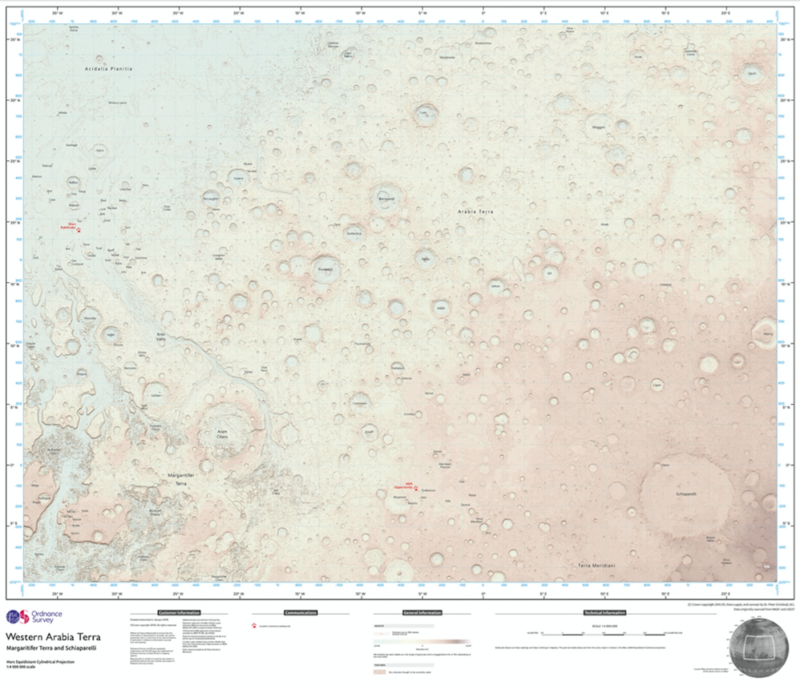 This month it was reported that one of Britain’s top mapping agencies had used NASA open data to make a 1:4,000,000 scale, 2,281X1690 mile (3672×2721 km) map of the Martian surface. The map was created by the Ordnance Survey in an effort provide further insight and understanding into a world that could one day be inhabited by humans. It’s a fantastic example that highlights the importance and value of visualizing complex, raw data in order to better educate large groups of people with varying levels of education and knowledge of a subject. The District of Columbia and Iowa used mapping to help inform citizens about snow removal progress in real-time. 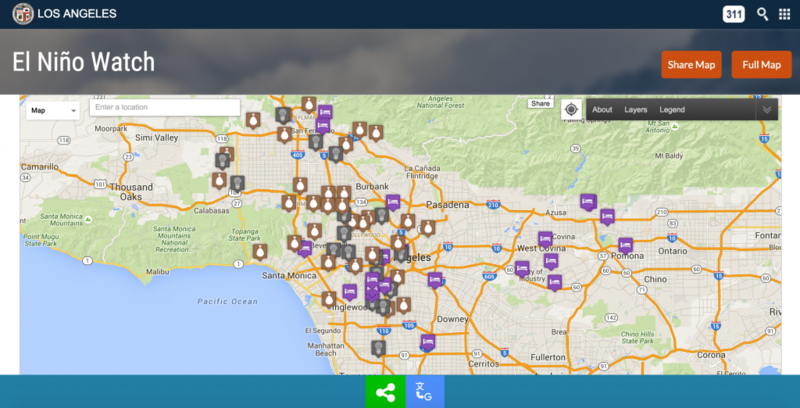 Los Angeles published a map that allows users to track weather patterns, traffic, power outages, and more. California published a map that tracks air pollution in different areas around the state in an effort to raise awareness and identify high-risk areas. The city of Manassas, Virginia created a map to help educate residents about about municipal curbside pickup services. Chicago launched a map that lets users search for certain data like food inspection reports, street closures, potholes and more. Houston launched a service that maps and tracks 311 service requests in real-time. These are all great examples that illustrate how mapping can be used to identify trends and opportunities, solve problems, educate people, and improve lives. The World Bank published a story in January that introduced a plan to start using drones to offer quick mapping for local communities in need around the world. The author of the article explains that due to previous conflicts, a lot of people in communities around the world “do not have formal registration to their land or homes which prevents them from using their land as an effective economic asset.” In addition, the author explains that land surveying is difficult and costly for a lot of communities. 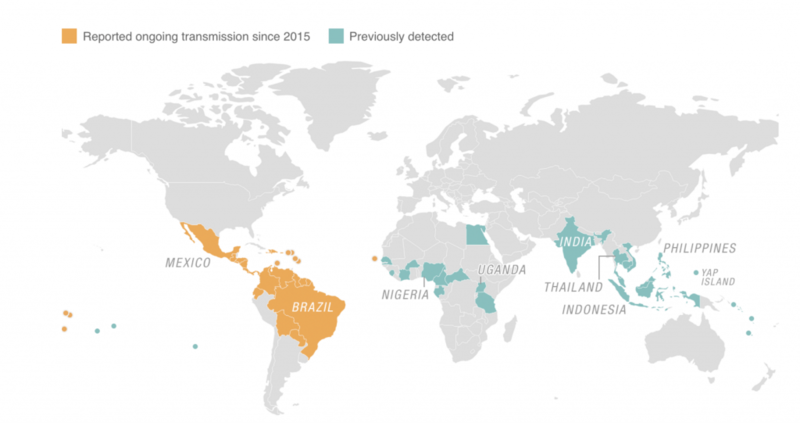 It’s a great example of an organization that was able to identify a problem and leverage mapping technology in order to provide a solution that will ultimately make a lasting impact on the lives of hundreds of thousands of people around the world. This is a strong example of an organization that is using mapping to simplify complex data in an effort to better educate the public. It’s another example of an attempt by an organization to use data visualization and mapping to inform people about issues that affect them. As a business, you can’t expect to persuade people, educate individuals, or highlight trends, problems, or opportunities using raw data alone. In order to be effective, you have to simplify data and present it in a way that people can understand. One of the best and easiest ways to do it is by creating data visualizations. If you think you can benefit from creating and sharing more maps for your business in 2016, give Maptive a try. It’s incredibly easy to use, full of powerful features that allow you to build and customize maps to your liking, and it’s free to try. Sound interesting? Start your free trial now.